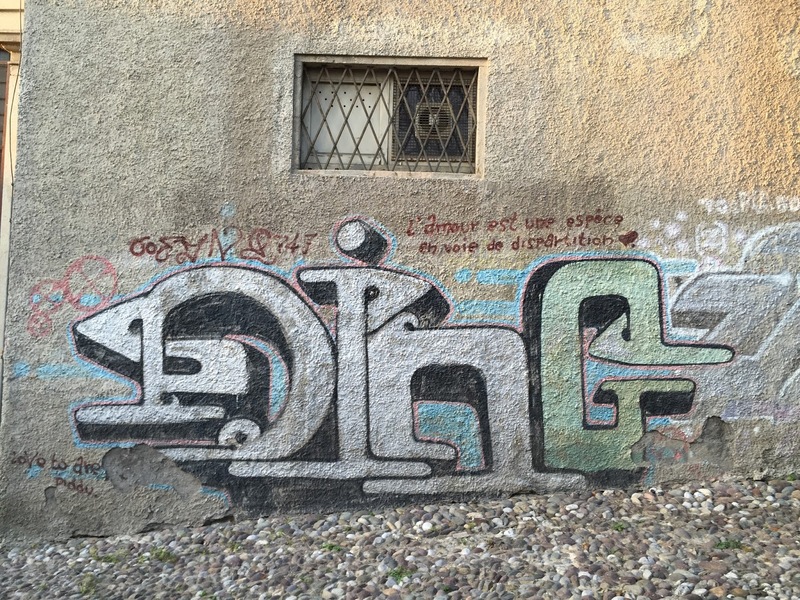 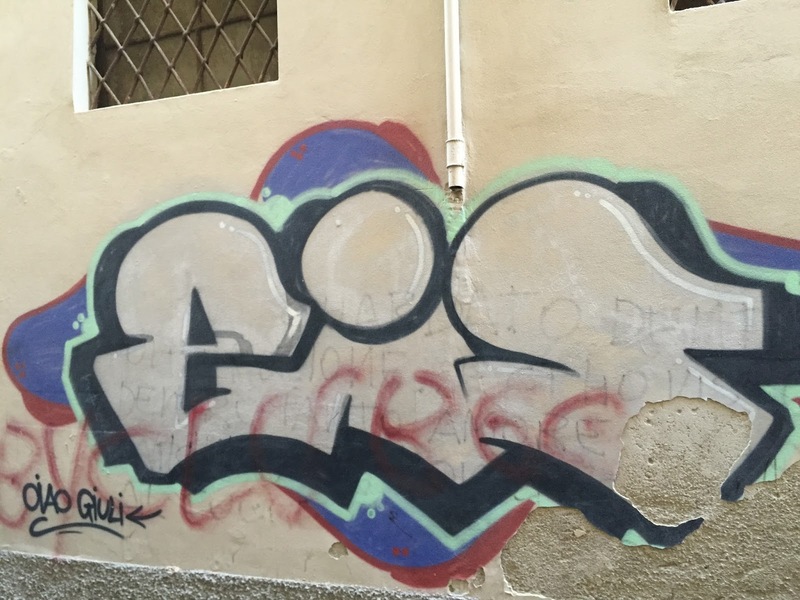 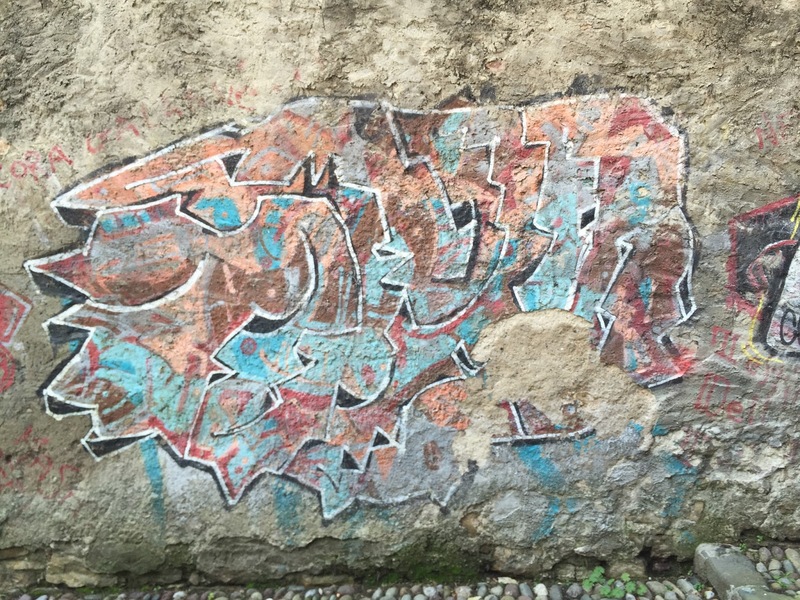 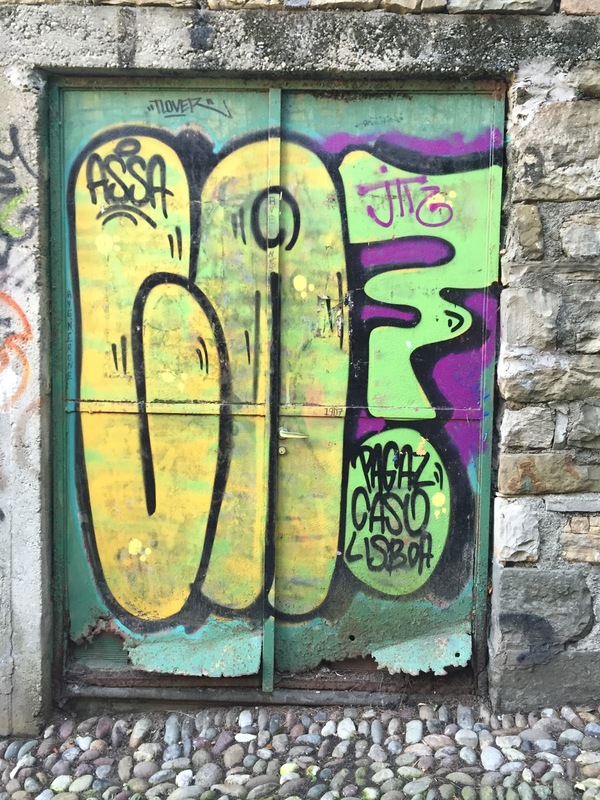 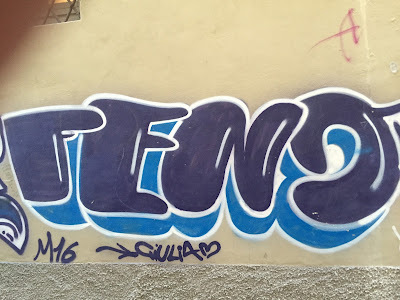 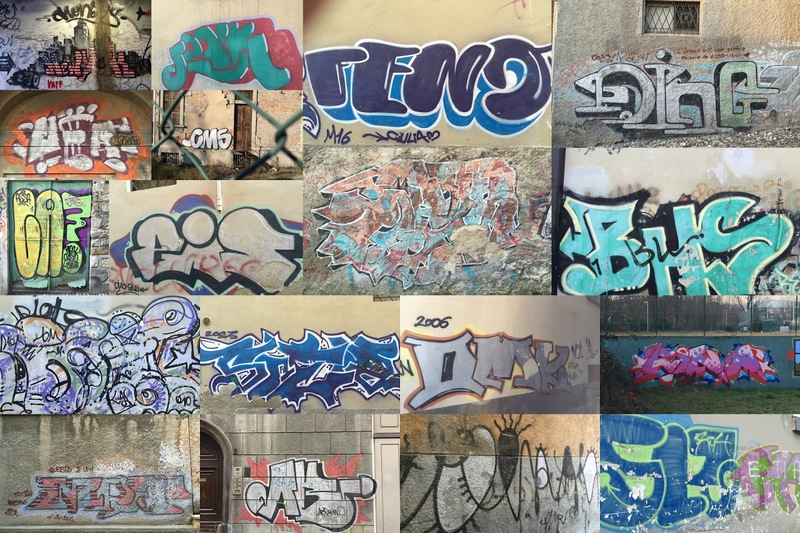 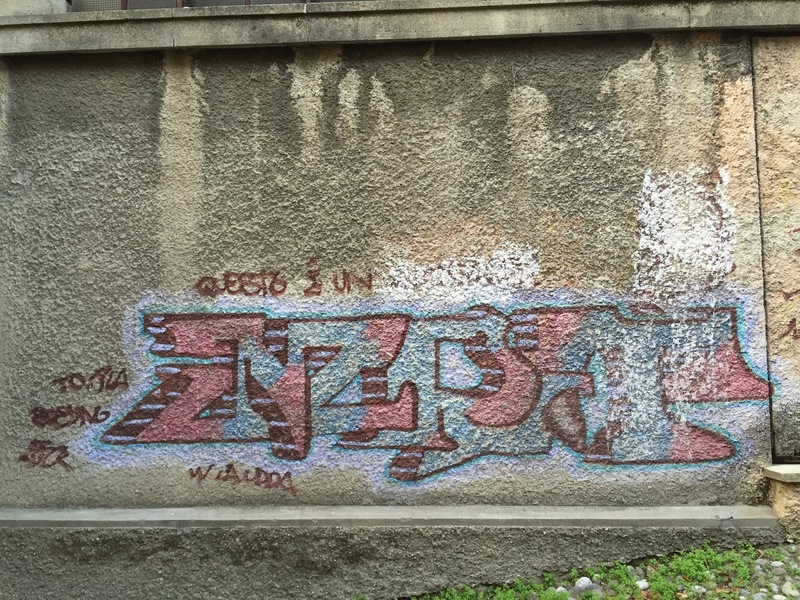 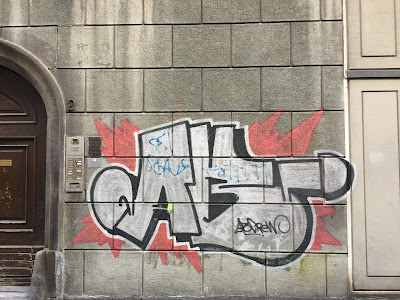 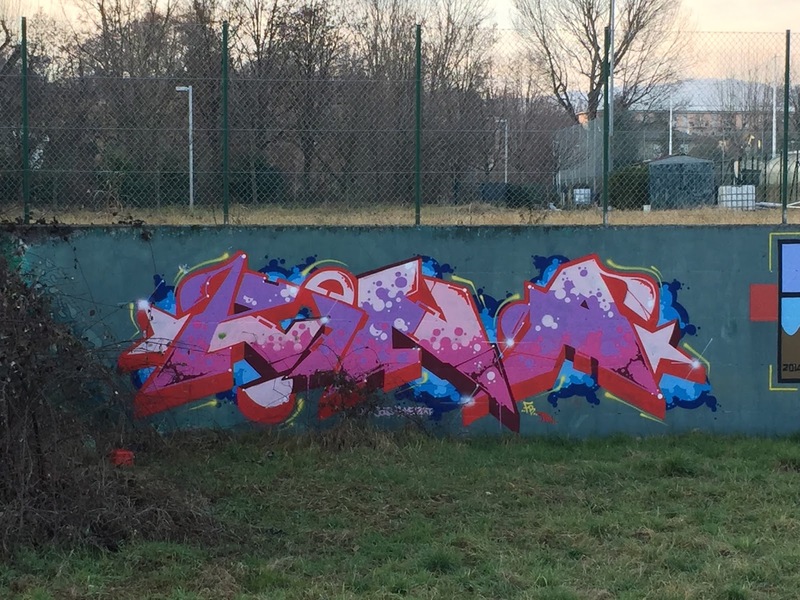 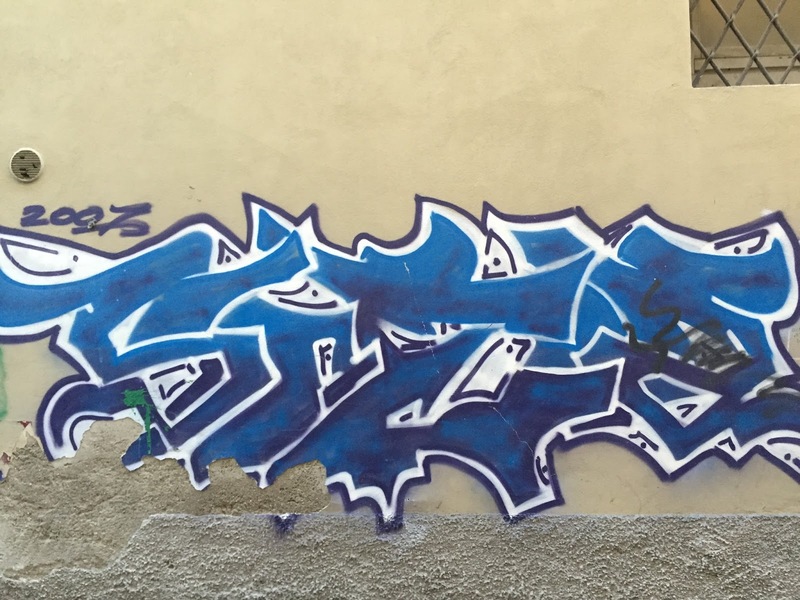 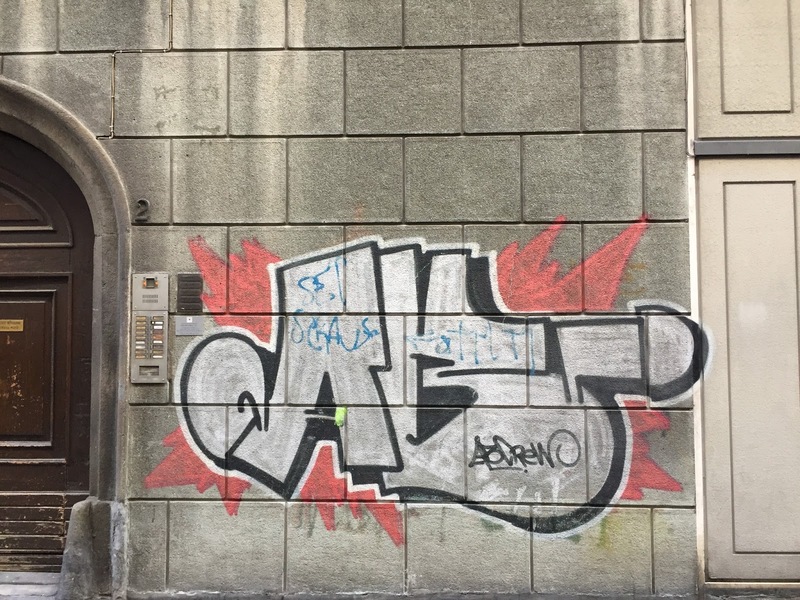 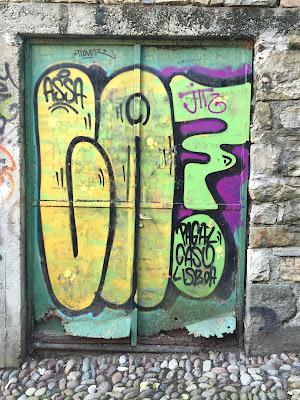 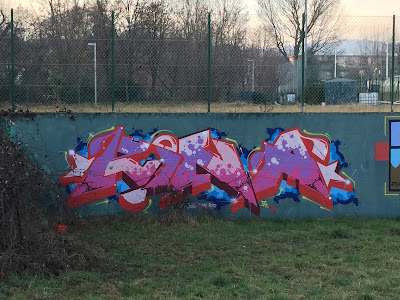 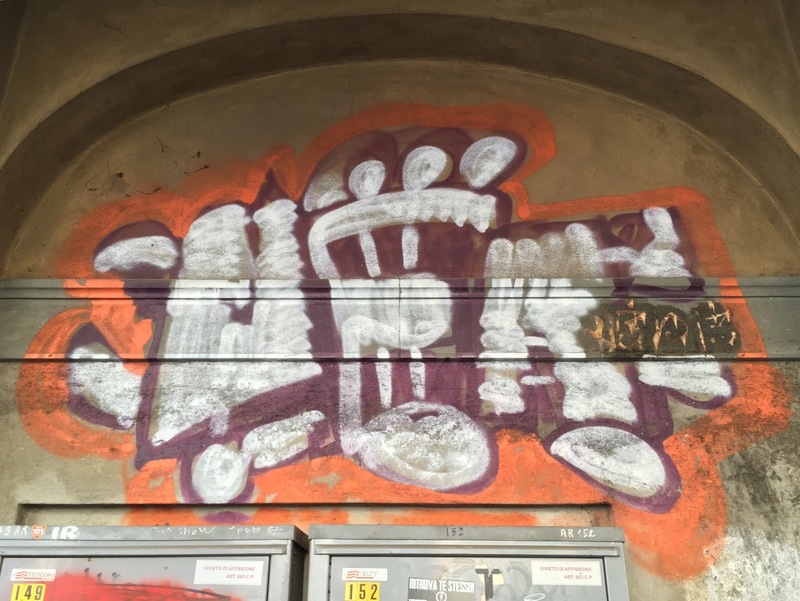 A collage of different tags in Bergamo, Italy. 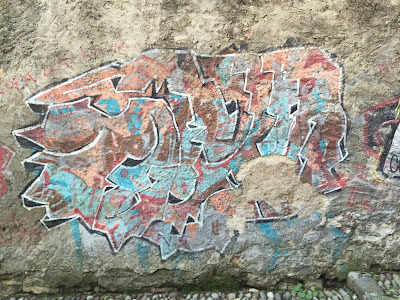 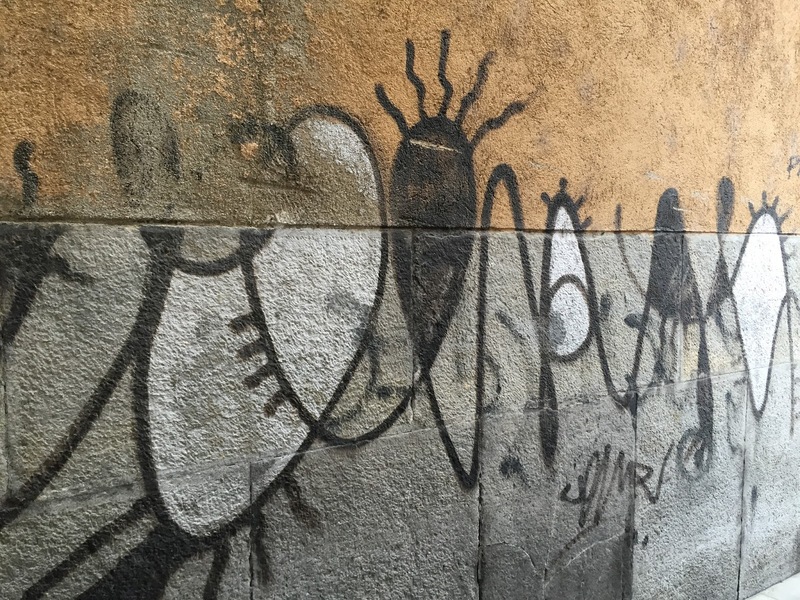 In a previous post, Bergamo Street Art Stencils, we covered the theme of stencils on walls. 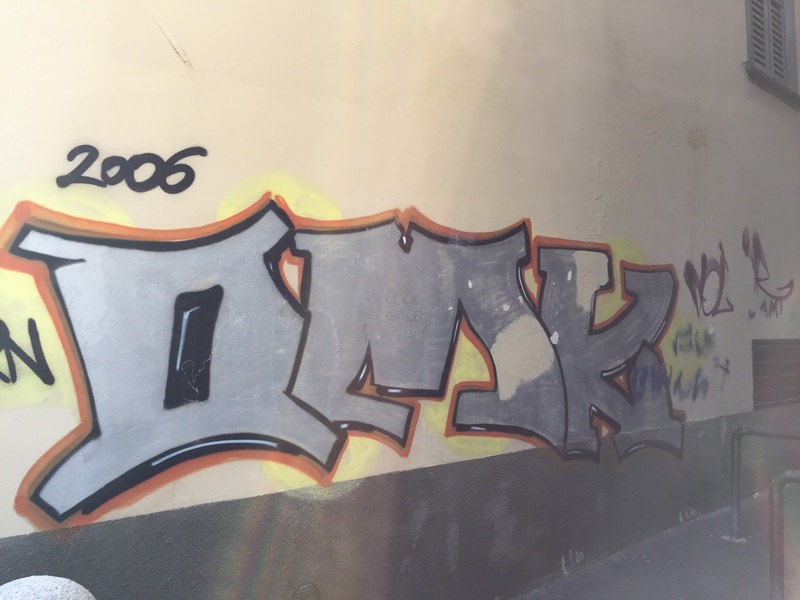 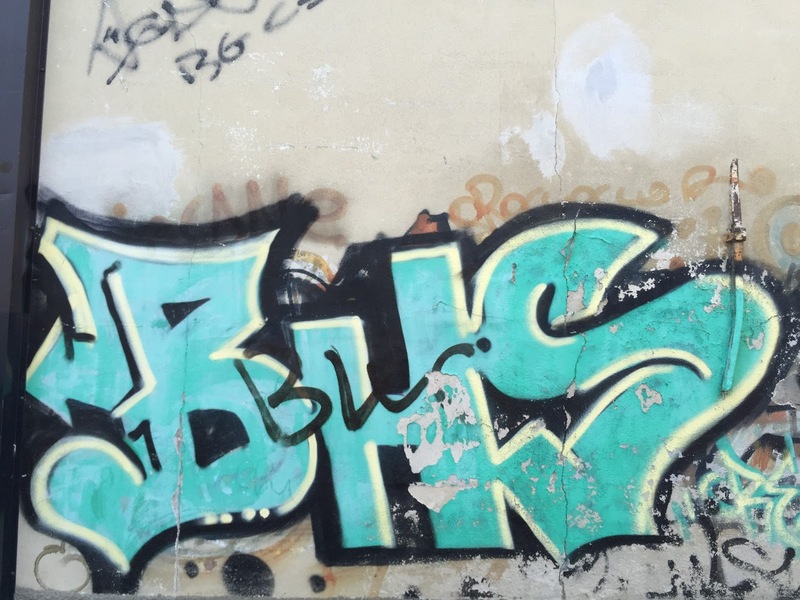 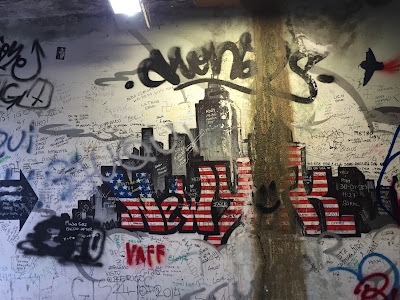 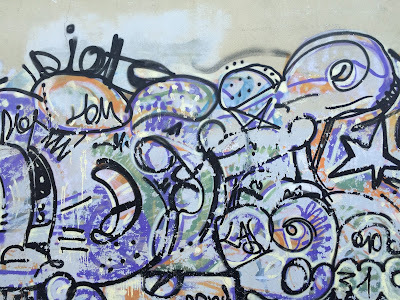 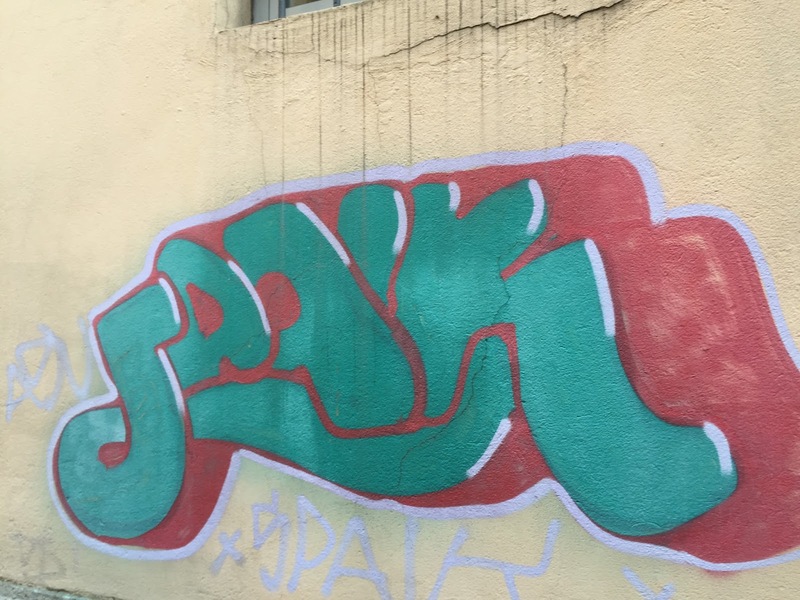 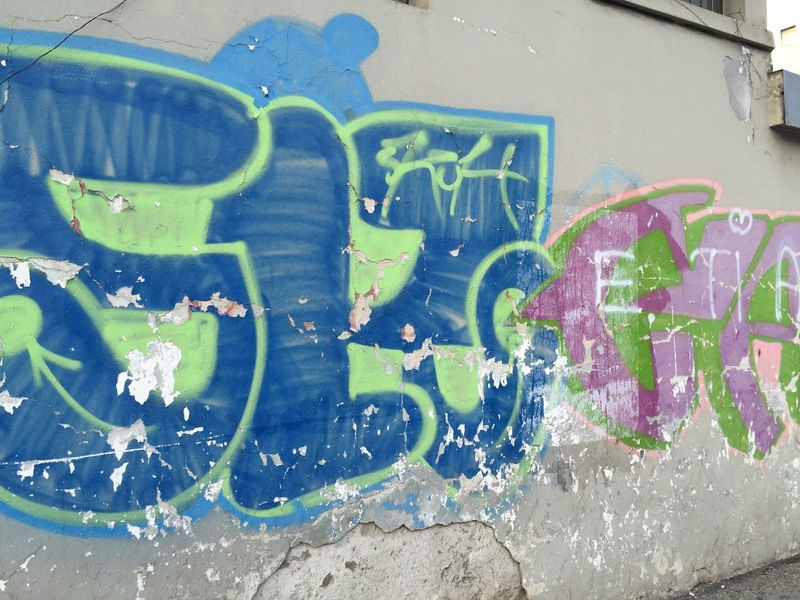 In this post we show a sampling of tags found on walls. 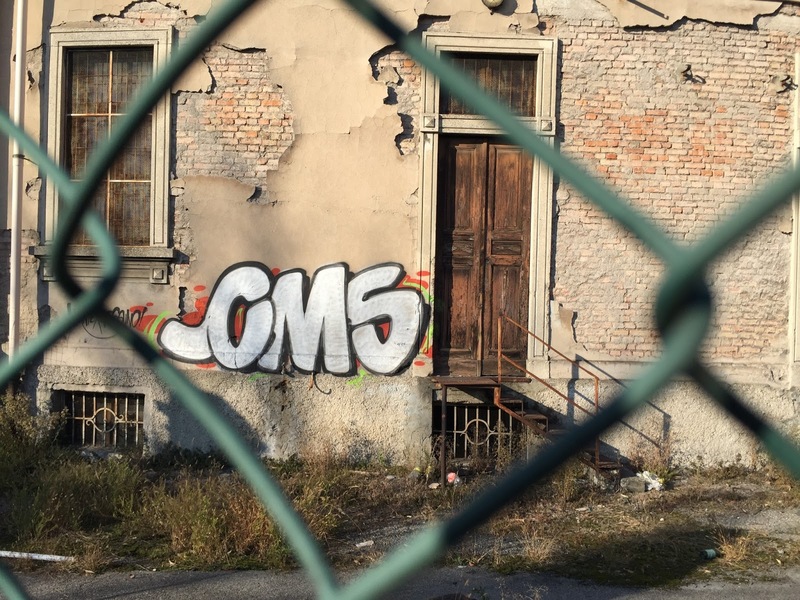 We found some of the tags in surprisingly "rural" locations, away from the city center. 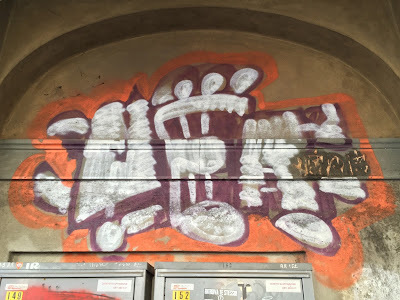 Because we snapped these photos on our way to do something, be it going out to eat, shop, or hike, the tags are just what we saw, not necessarily the best representation of what Bergamo has to offer.